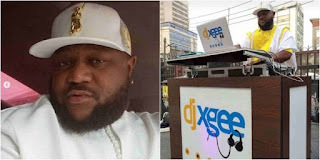 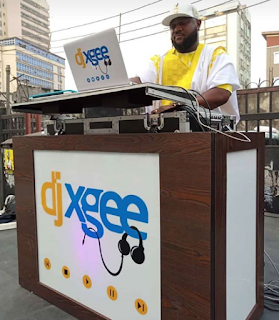 DJ XGee took his own life after leaving a suicide note on Instagram for his loved ones. "Okay there is a twist to this last respect ppl give to their loved ones when gone ….. Black as signs of sadness ..but in my case please Rock WHITE Cos i love this colour so much . to all have made smiled and to those i have pissed off trust me im only being Human.